Why do White People believed Black Americans do not have no rights in America? 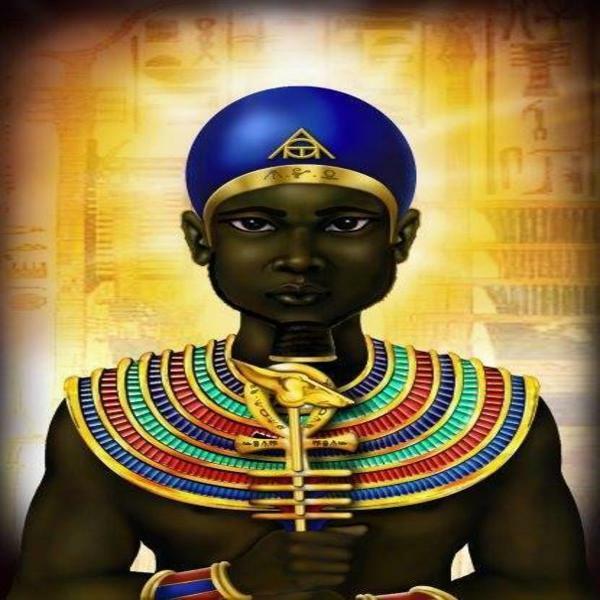 If you liked this show, you should follow Black Hebrew Israelite. Why do White American believed Black American do not have no rights when it comes to living The American Dream in America? IS THE STORY OF THE MAYFLOWER CELBRITING IN THANKSGIVING HOLIDAY IS TALKING ABOUT BLACK HEBREW ISRAELITE AMERICAN TODAY. Joseph Israel a Black Horsemen to Kurt Israel a Black Horsemen in The 6 CandleStick Church in Philadelphia Ancient Order of Melchisedec HOUSE of COUNSELOR, HIGH PRIEST. LAWGIVER, JUDGES. MASTER BUILDER of THE UNITED STATES OF AMERICA. THE UNITED STATES OF AMERICA IS THE 6 CANDLESTICK CHURCH IN DIVINE PHILADELPHIA PROVIDENCE WRITTEN IN HOLY BIBLE KJV MOSES LAW BOOK OF REVELATION CHAPTER 3 VERSE 7.